As with all my projects I learn more about the subject I’m working with and I was soooo close to actually thinking “hmmm… maybe I should PLAY Minecraft”. Was is the powdered sugar cloud that I had inhaled talking? Maybe… 😉 Lots of pretty cool MOB critters and monsters and I kinda love the fact that minecraft Steve has different looks. My fav is bearded steve. ha. no, really. Enderman – awesome colors dude and I would SO love to see you coming down the isle of a grocery store when I just can’t reach something… AND there’s an Enderdragon – definite bonus points for that. 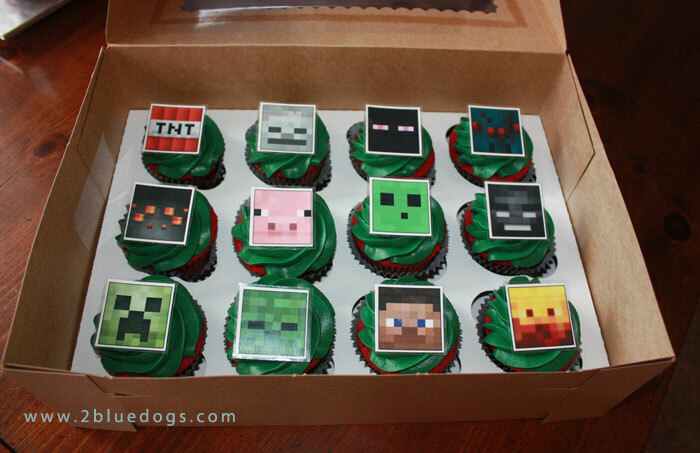 Creepers – you are pretty awesome and kinda scary. I know Slimes are suppose to be hostile but come on.. they are just too cute to be scary. Spider Jockeys… that was the highlight of my day – hilarious! Wonder if they have a height/weight requirement?? The cows drop leather when killed?? What? 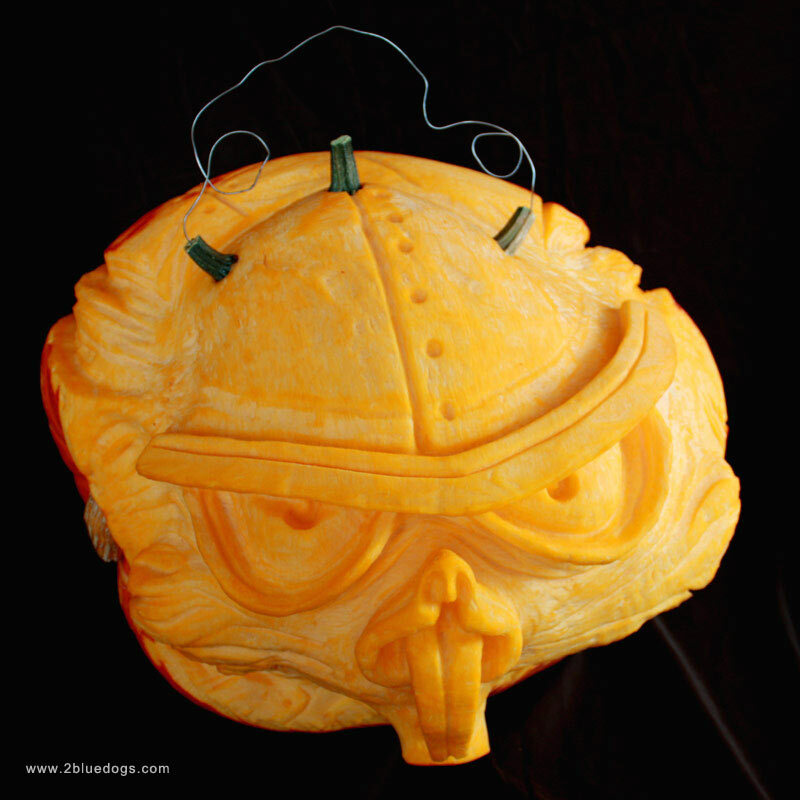 whoa… that’s serious. Pigs drop porkchops when killed. If you light a pig on fire to kill it, a cooked porkchop will drop. This would be SO convenient come dinner time. 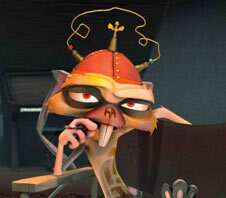 And.. last, but not least. I still think the chicken looks like a duck. 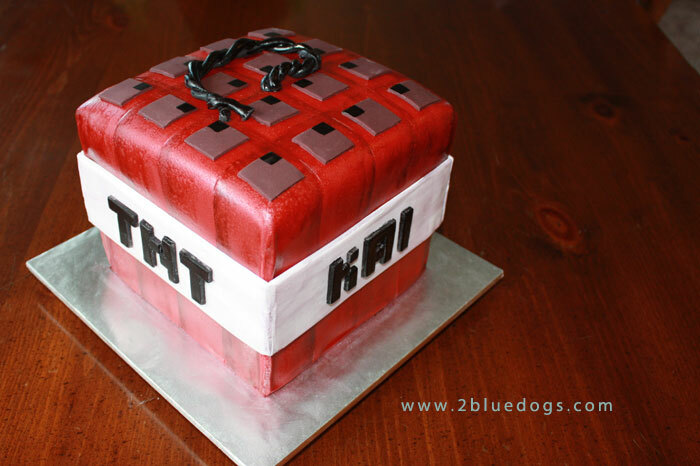 Kinda loving this minecraft tnt cake! 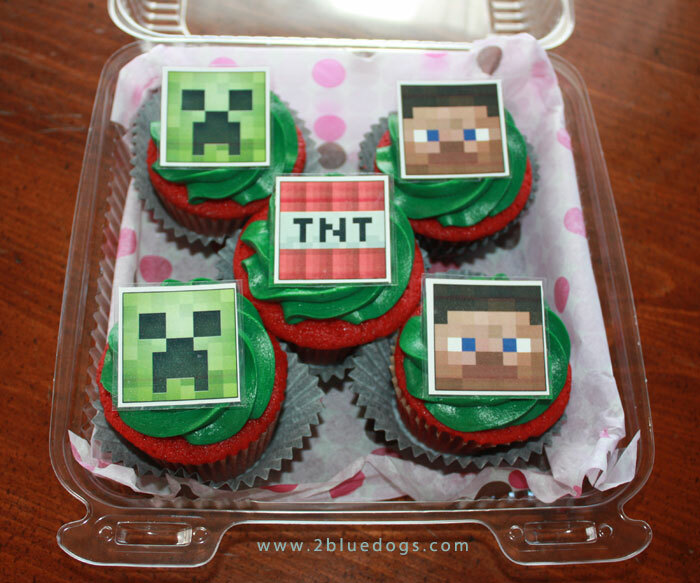 The image in my head had much sharper corners than the actual cake did, but hey… not the first time something did not match what I had in my head 😉 Since I’m a graphic designer, I thought the easiest part would be the little minecraft faces for the cupcakes – I was wrong. Finding high resolution versions of those faces turned out to be more of a challenge than I had expected. I will be posting a pdf file of the sheet I created in case someone else is in the same situation and needs to use them. I used 2″ wide clear tape – laid out a length of it – stuck the cut-out squares down, then put another piece on top. Think diy quick and dirty laminating. This keeps the icing from soaking into the paper. If you’re using a crusting icing – put the squares on the cupcakes right away before the icing crusts. The cake itself got me creating a new pan. The cake is 7″x7″ finished but I did not have four 6″ pans so I created my own dividers for my 12″x12″ cake (to ensure even cooking in the middle without using a core). The pan divider worked excellent and resulted in 4 perfectly square cakes! whoohoo! 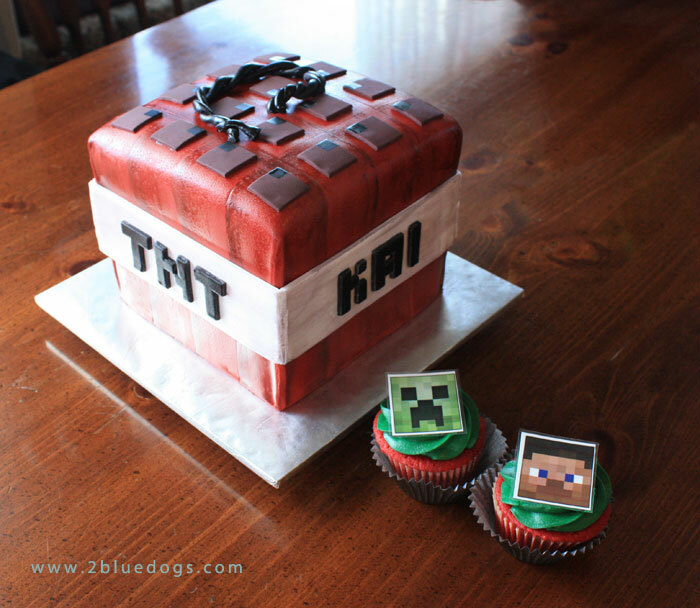 This little Minecraft TNT cube and cupcakes are made from scratch red velvet with mint cream cheese icing and covered in fondant. 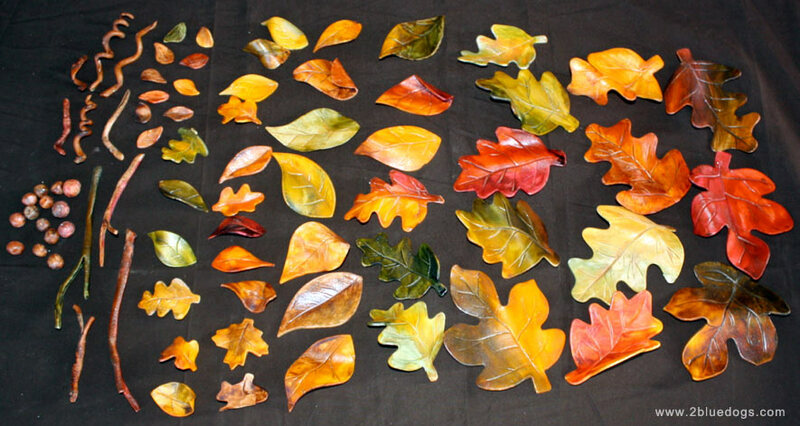 It’s almost “that season” again! Football Season? No, BAKING season! Yes, around our house it is a season of it’s own. 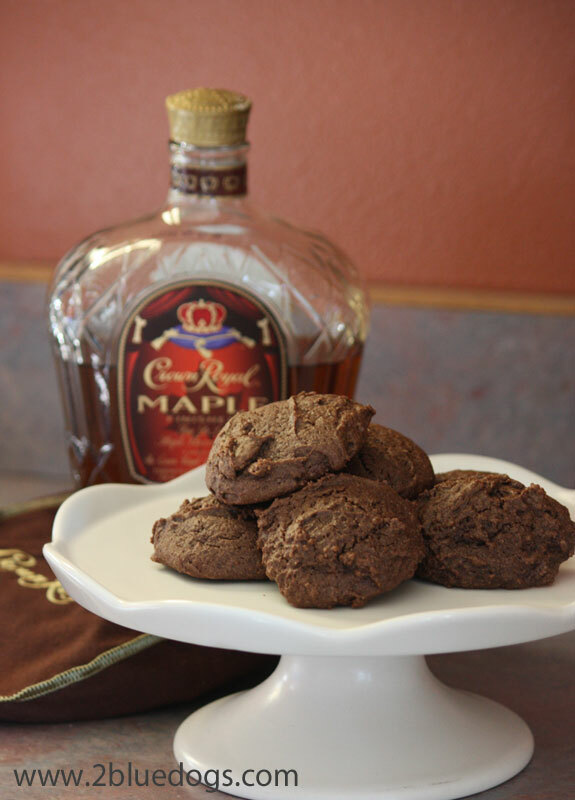 😉 Just made some Chocolate Maple Crown Royal Cookies. I adapted the recipe from the original recipe from Crown Royal. They really DO taste like Crown! AVAILABLE FOR PURCHASE at my cafepress store!! Click the link below! 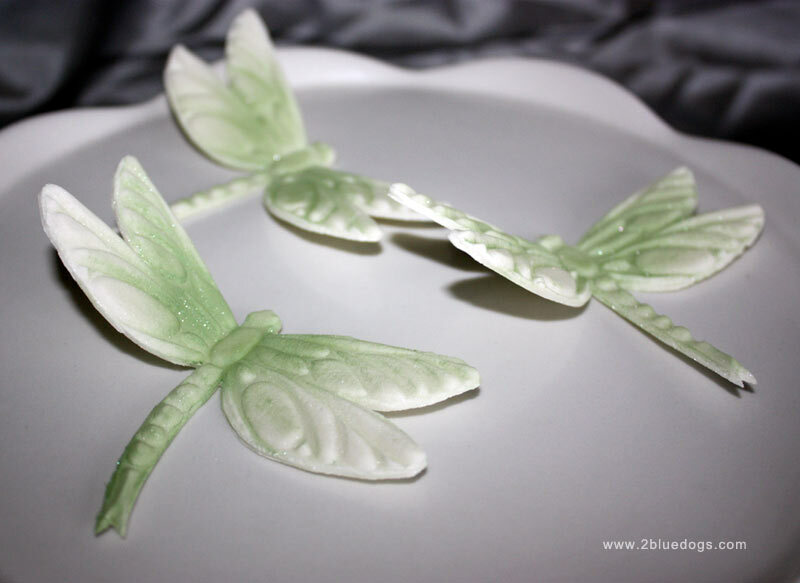 Edible Dragonflies made from gumpaste. Mailed across the state for a birthday cake! 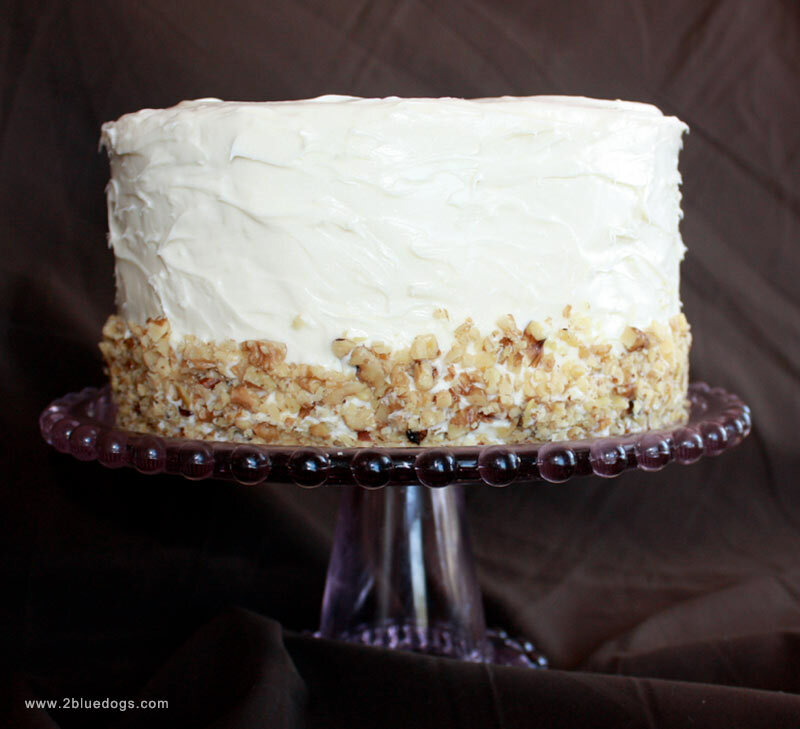 This made-from-scratch cake turned out REALLY good! Made it for a friend’s b-day. 2 more pumpkins this year! 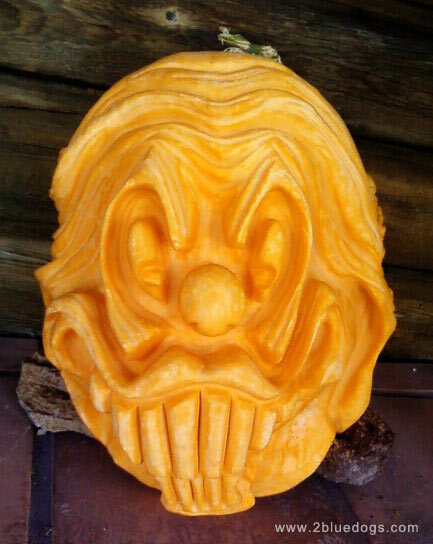 The clown was sculpted from my own 44 pound Dill’s Big Atlantic Pumpkin and Scamper was sculpted from a 55 pound pumpkin I won in a raffle, then donated back to the same cause for their auction fundraiser. I hear he went to a good home!